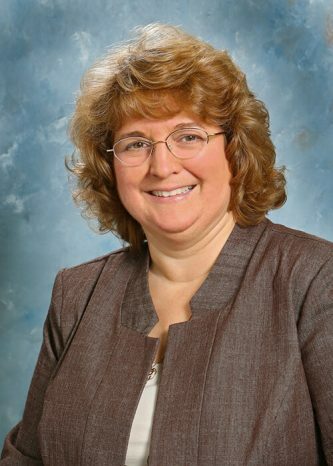 Barbara Frankiewicz - Nussbaumer & Clarke, Inc. I started out going to school for surveying as I love math, particularly geometry. From an early age, my Dad instilled in me and my siblings a deep respect for nature and an understanding that we are all responsible for the care of our water resources and open green spaces. With this respect for nature and the course work I was exposed to as part of the surveying and Civil Engineering Technology, I switched gears and found Civil Engineering was a better fit. Probably an artist or photographer. I love to be creative and to work with my hands. Being a mother of two beautiful and intelligent children, I try not to have favorites!